Beyond the benefits to you, there is inherent benefits to caricaturist artists banding together in an organization to promote their craft. 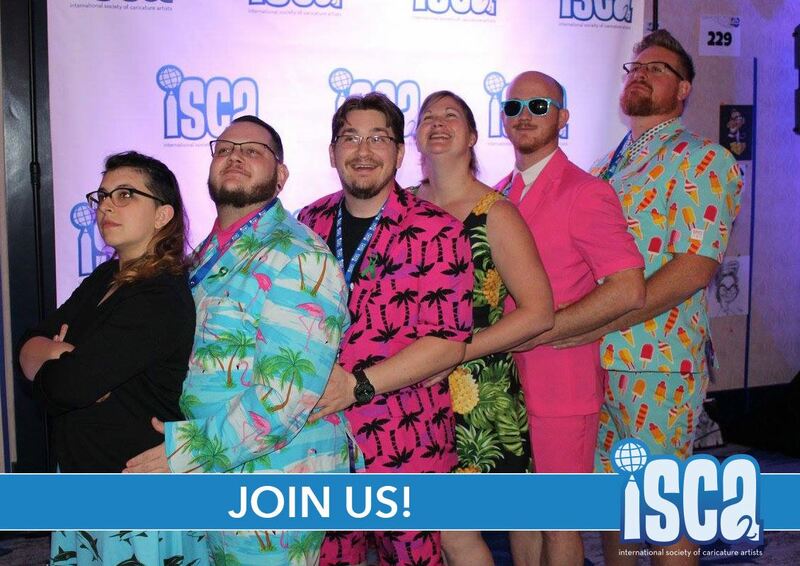 As ISCA grows, we continuously promote this amazing and fun art form. Our mission is to influence and inform the public about the art of caricature. Monthly Member - $7.99 (USD) Subscription period: Monthly Automatic renewal (recurring payments) Monthly payments make dues easier to handle. Membership includes 3 facebook pages, Quarterly magazine, a profile on our website, and access to all of the content we have to offer. For an additional registration fee, members are able to compete in our annual worldwide convention.